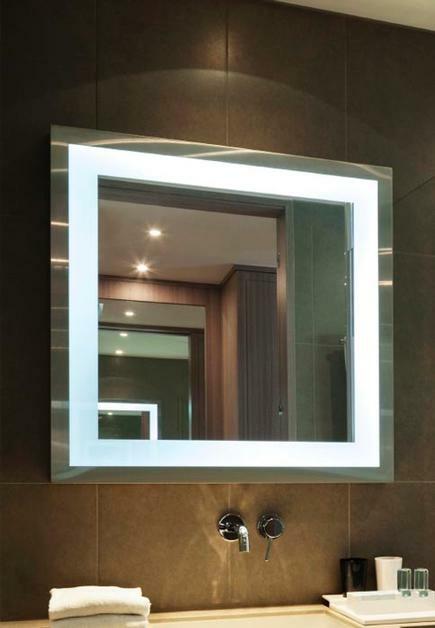 Inspired by our Diamond style, the Quartz lighted mirror brings a different dimension to light placement. A mirror edge frames all four sides of warm lighting, giving this mirror depth and personality. 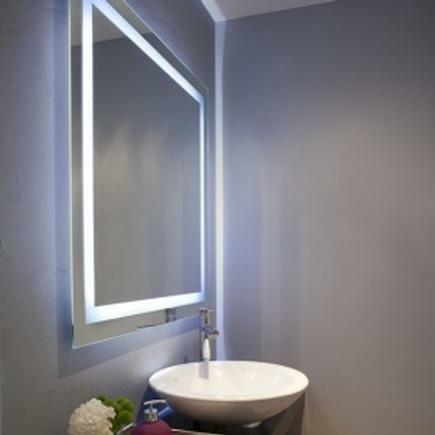 Accent Art and Mirror Lighted Mirrors are available in standard or custom sizes., all with LED Lighting.